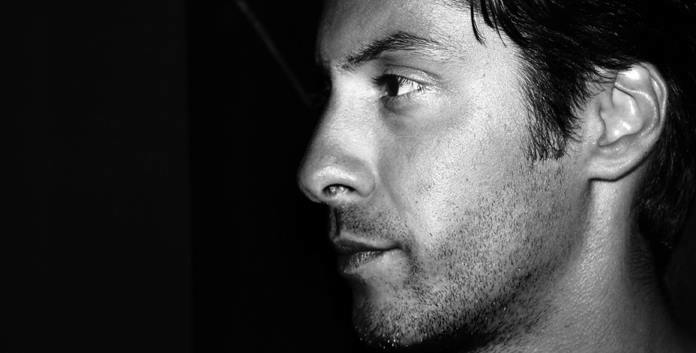 Resident Dj and artistic director of the prestigious LC CLUB (France) since 2006, NEDJAR mixes for several year with the greatest DJs on Earth: Eric Morillo, Carl Cox, Eric Prydz or Mark Knight to mention only a few since the list is so long. His powerful House / Tech-House style seduces the crowd in many clubs: the Queen, les Bains douches or else Chez Regine Paris, lately the Papagayo in Agadir and soon, the USA. It was a logical step that his talent and his DJ expertise would lead him to production. His first collaboration with Gabriel Horner & Yvan Sealles on Dragsonor, “Avoid”, already blaze dancefloors.